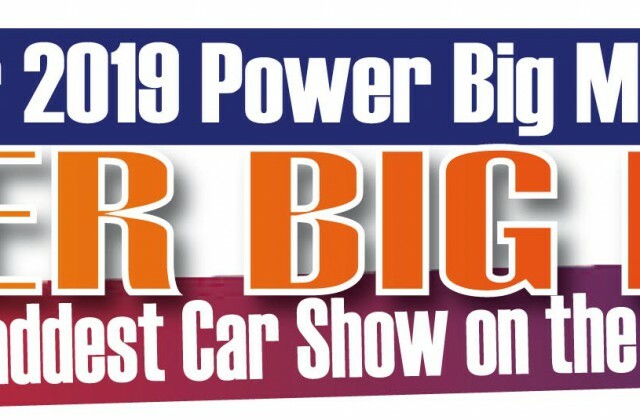 July 4 2019 is opening day for the 42nd annual POWER BIG MEET! Final day and awardsday is Saturday July 6. 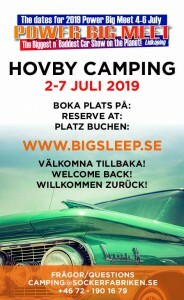 We will be back at the Hovby Airfield in Lidköping Sweden for another big show, hugh swap meet, and 3 big cruise nights. Please book your hotellrooms, camping, B&B:s etc as soon as possible in the Lidköping area. You might have to do some driving as most popular nearby spots are fully booked. Neighbouring cities: Skövde, Skara, Mariestad and Falköping are only 30 minutes away and offer great hotells! 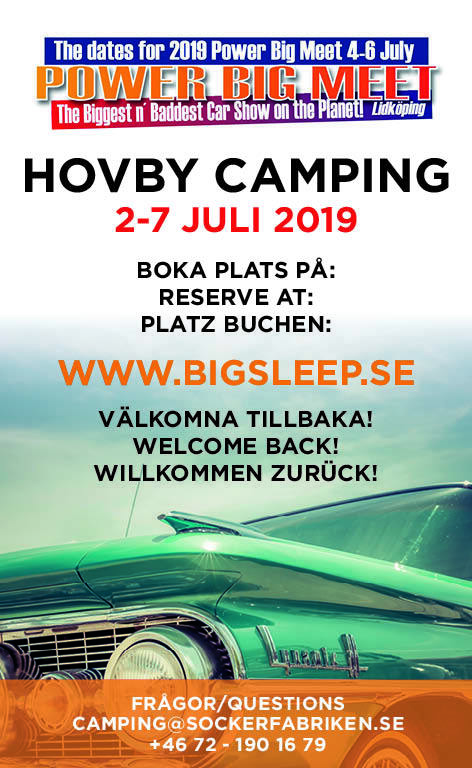 The campingsite inside the Hovby Airfield/showarea July- 2-7 is now open for prebooking! Big Meet is an incredible experiance if you like American Cars. 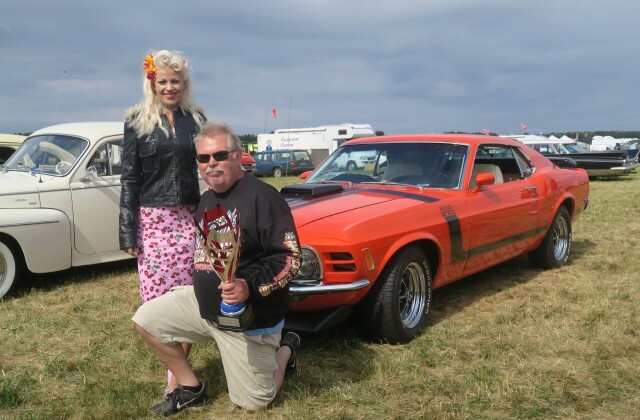 Over 15.000 vehicles came to the show in 2018! See you in Lidköping in early July!! 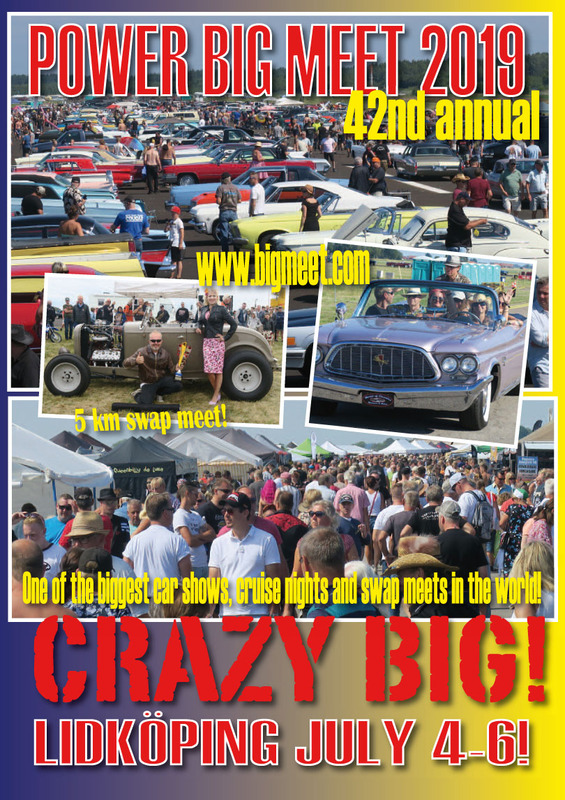 Enjoy a 30+ page PDF from last years Power Big Meet.Please download..
GREAT CRUISING VIDEO FROM LIDKÖPING 2018.. Please click on “youtube” in the right hand corner for a bigger picture! Enjoy – worth watching! Our second year at the Hovby Airport near Lidköping/Sweden proved very succesful. US Car enthusiasts from all over the world attended the show. 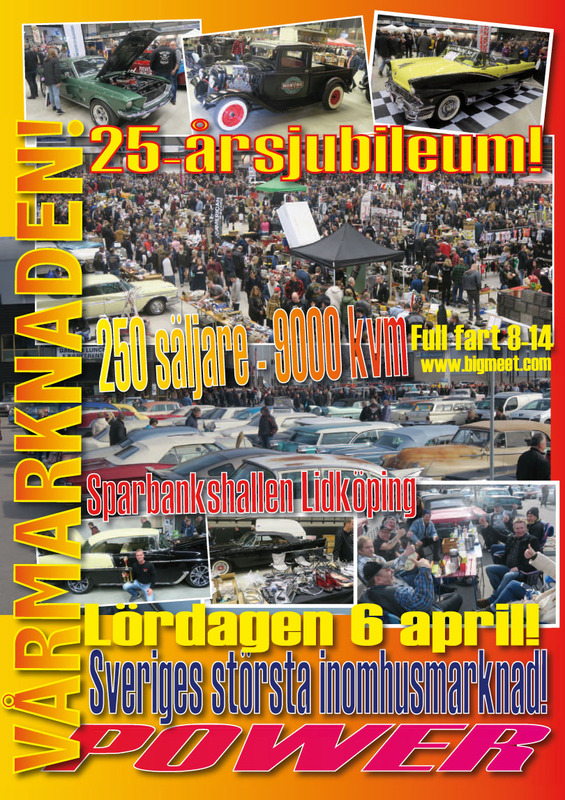 Saturday alone over 9.000 cars came to the showground. 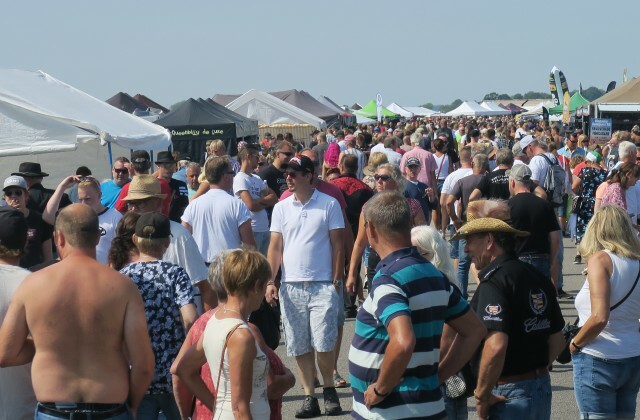 Swap Meet vendors reported brisk sales – especially on the last day of the show as cooler weather gave relief from the extreme heat wave that has hit the Scandinavian countries this summer. Crusing in Lidköping at night was incredible to put it mildly. Thousands of high quality cars lined the streets for 10 kilometers! 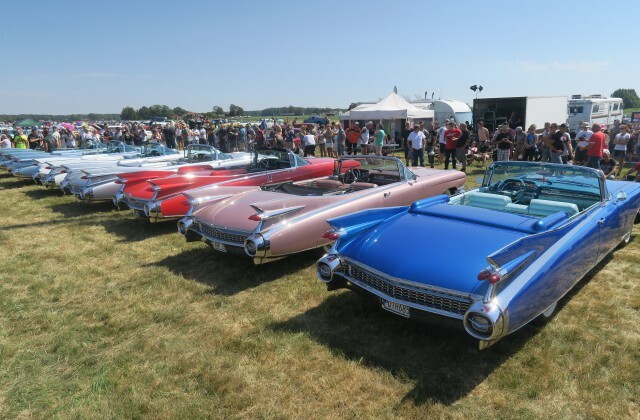 One of many “HIGHS” of the show was when seven 1959 Cadillac Eldorado Biarritz convertibles parked side by side in front of an impressed crowd. A VERY unusual event! Power Big Meet 2018 saw an incredible number of unusual high quality american 50:s and 60:s convertibles at the show. Best in show award went to Stefan Wernestrands fantastic 1960 Chrysler 300 F convertible.